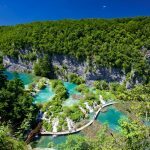 Croatian Castles & Waterfalls Adventure [2019 / 2020] Book Today! 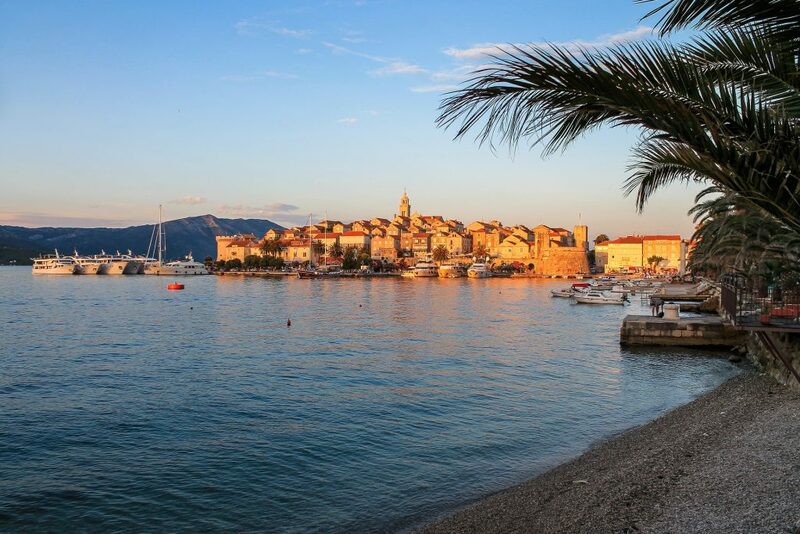 EXPLORE THE WONDERFUL REGION OF NORTHERN CROATIA, VISITING ITS CASTLES AND NATIONAL PARKS. 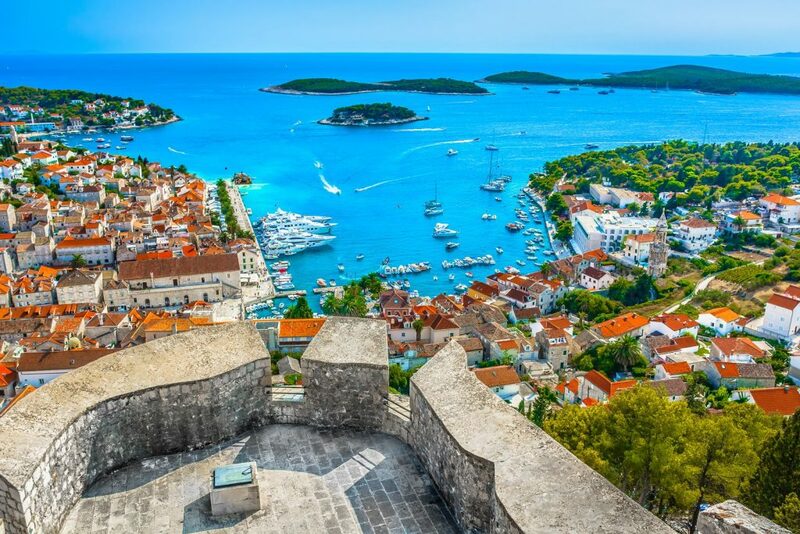 This package takes you to the Croatian capital of Zagreb. 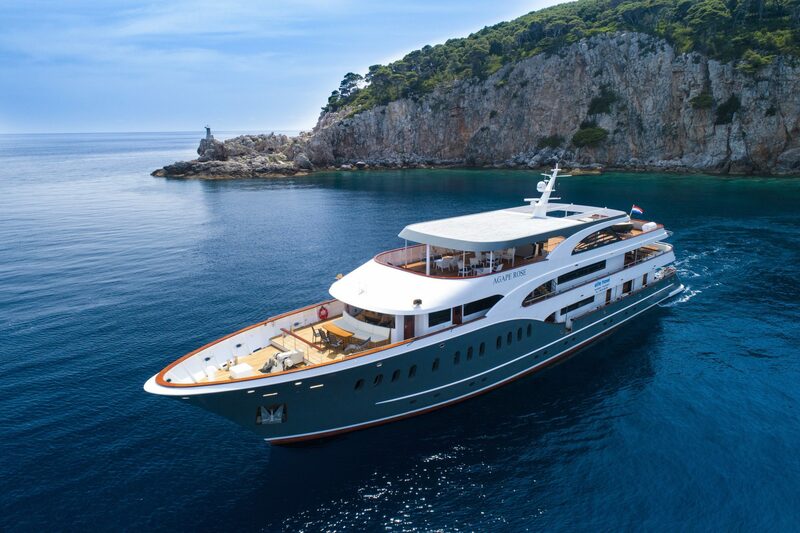 From here, you’ll explore the wonderful region of northern Croatia, visiting its castles and baroque cities. 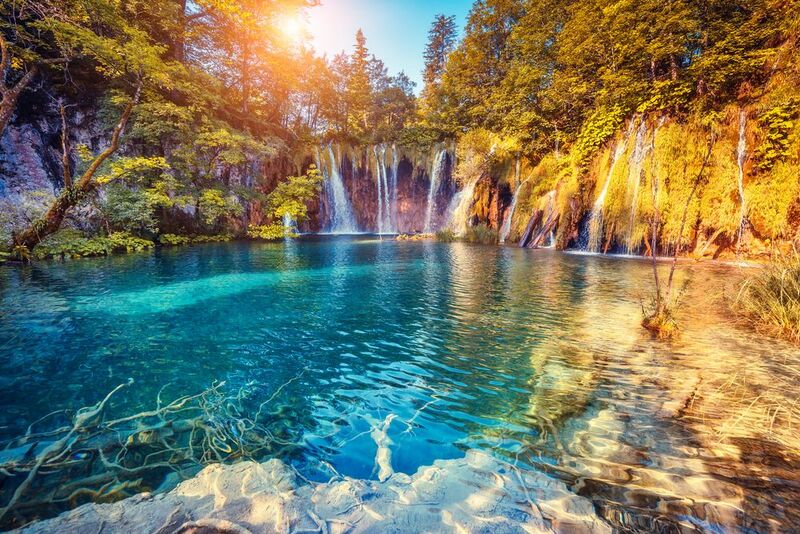 You’ll also visit the popular Plitvice Lakes National park, famous for its sixteen magnificent lakes with many waterfalls. Here you can see the Medieval entrance to Zagreb Old town, St Mark’s Church on Parliament Square, remarkable for its colourful roof. 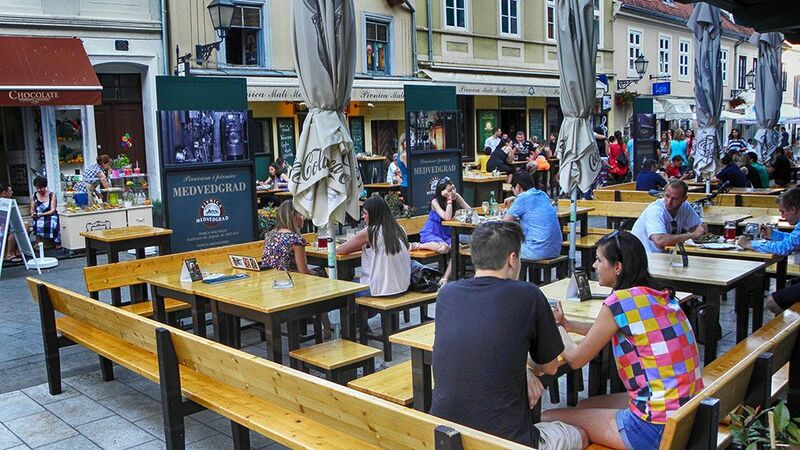 Hit the bars and restaurants in the popular Tkalča street, just next to the Ban Jelačić square or visit the magnificent cathedral the Zagreb Market – Dolac. 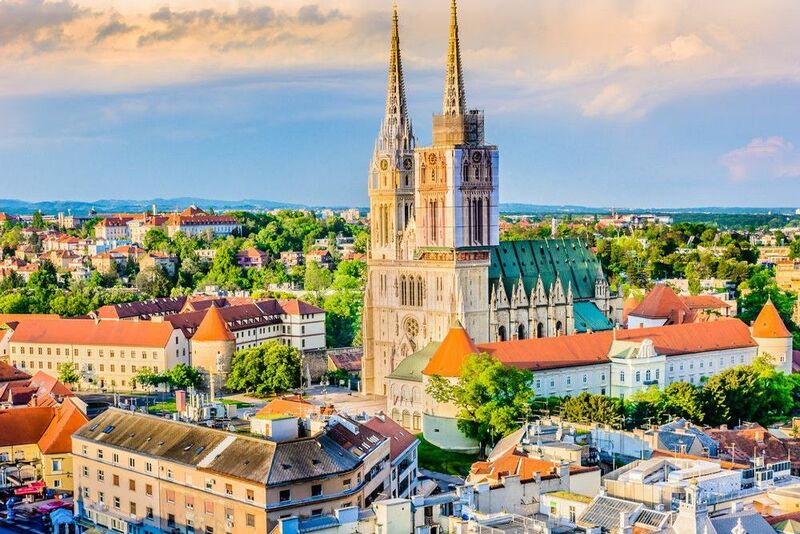 Today we’ll organise a guided tour of Zagreb for you. 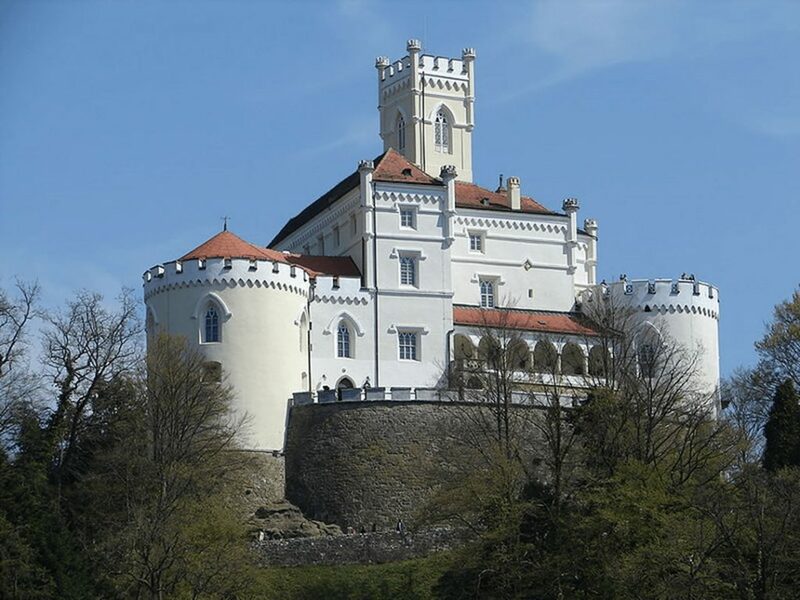 Today we’ll organise a day trip to the wonderful Trakošćan Castle and the northern Croatian city of Varaždin, often dubbed “little Vienna”. 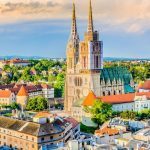 Your tour guide will pick you up from your hotel in Zagreb in the morning and drive you towards the baroque city of Varaždin. Upon arrival, you’ll be taken on a guided tour of Varaždin, the charming city known for its Baroque architecture. 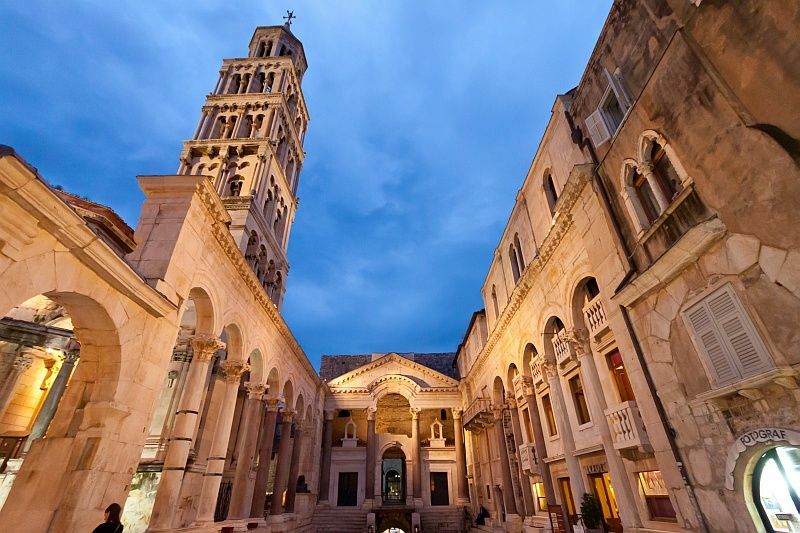 Visit the main square and the various Baroque buildings, St Nicholas’ Church and the Old Town. After some free time in Varaždin, you’ll depart towards the historic Trakošćan castle. 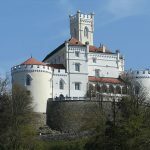 Trakošćan is the most visited castle in Croatia and the region. Situated among hills and mountain slopes, this Medieval fortification provides a real Disney world experience. 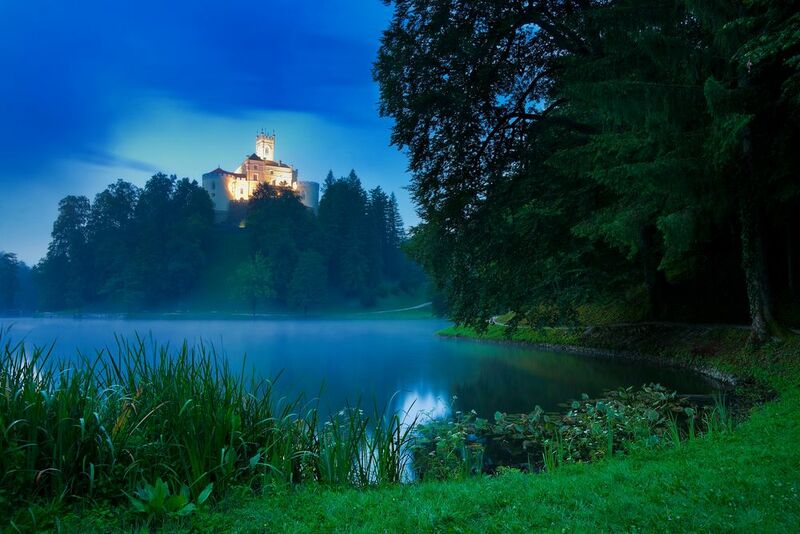 The castle is built on a hill, so you can see it from far away, and is surrounded by a vast lake. 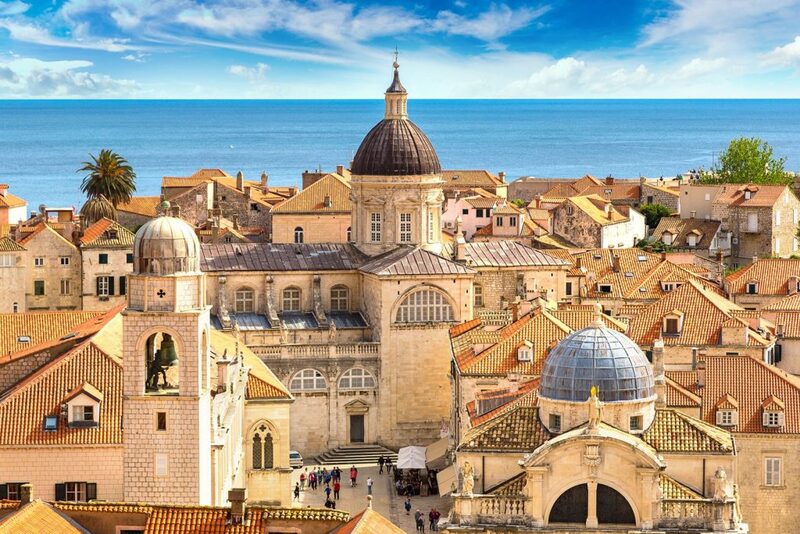 Today the castle is a museum, providing an interesting insight into the life of Medieval nobility in Croatia. 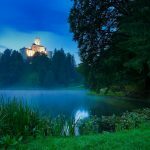 After a guided tour of the castle, enjoy your free time walking around the lake or sipping drinks surrounded by wonderful scenery. 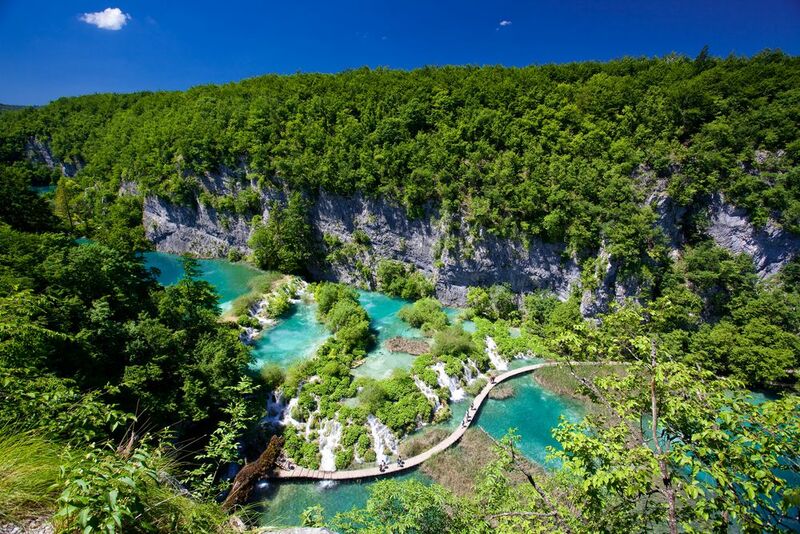 Today, we will organise a day trip to Plitvice Lakes National Park for you. 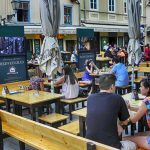 After the guided tour, you can grab a lunch at a local restaurant and enjoy your free time. 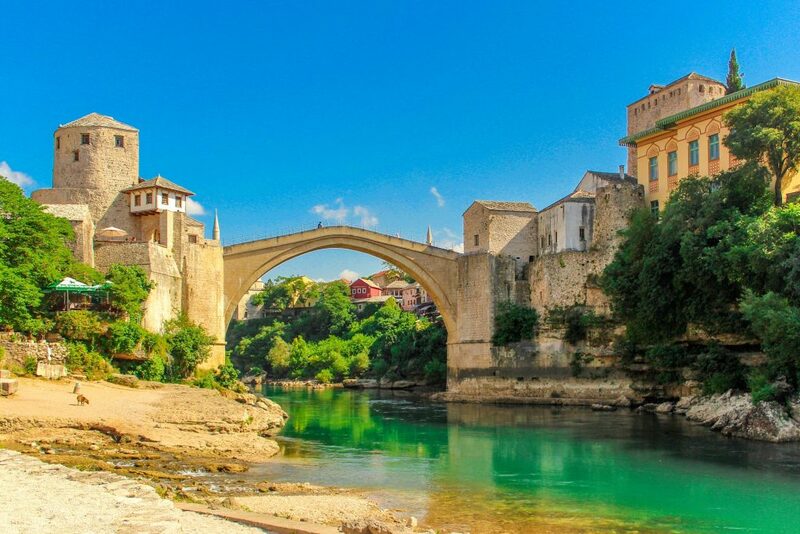 We are happy to recommend things to do and places to visit. Our driver will pick you up from your hotel in Zagreb and drive you to Zagreb Airport for your flight home.